Travelers are voting Elephanta Caves, Chhatrapati Shivaji Terminus and Middle Ground Coastal Battery as the best of 3 heritage sites near Mumbai. There are 1 heritage site near Khuldabad a city just 345 km from Mumbai and 2 heritage sites near Aurangabad which is 349 km distant. 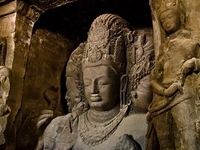 The most popular of these are Ellora Caves near Khuldabad and Ajanta Caves in Aurangabad. 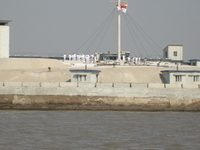 You can find 5 heritage sites in Maharashtra and 46 heritage sites in the country of India. Our members favorite in Maharashtra is Ajanta Caves and Nanda Devi National Park is the top pick in India. Want more? 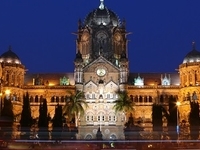 Check out our map of heritage sites near Mumbai.